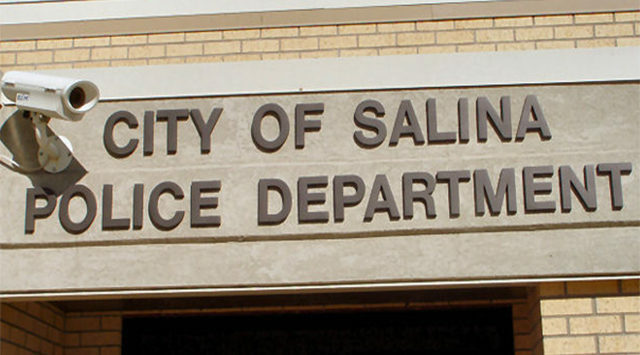 Salina Police are investigating the theft of $1,300 in cash that was removed from a home in the 400 block of Baker Street. The homeowner told police she had a number of people come through her house between Monday and Wednesday. Police are following up on several leads. A woman calls police after discovering items she had stored at another house are missing. The 22-year-old female told officers she had an Acer laptop, necklace and Swarovski crystals stolen from a home in the 900 block of Sheirdan. Total loss is listed at $850.